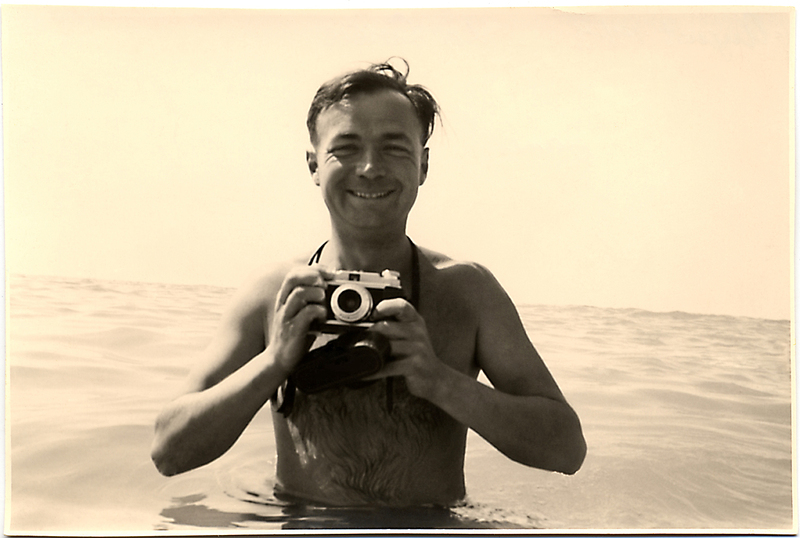 My love for photography came from my father who was passionate about taking photographs, he was always happy with a camera in his hands. 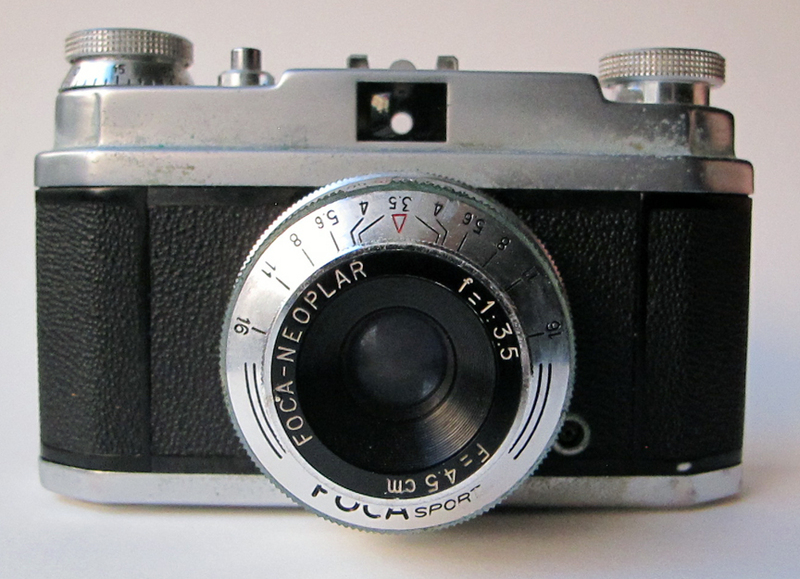 Here he is back in 1962, with his faithful “Foca Sport” camera. And look at what I found hiding in my parents basement on my last trip to France. His camera! Your pictures are lovely and i especially enjoyed looking at the old pictures of you with your parents.